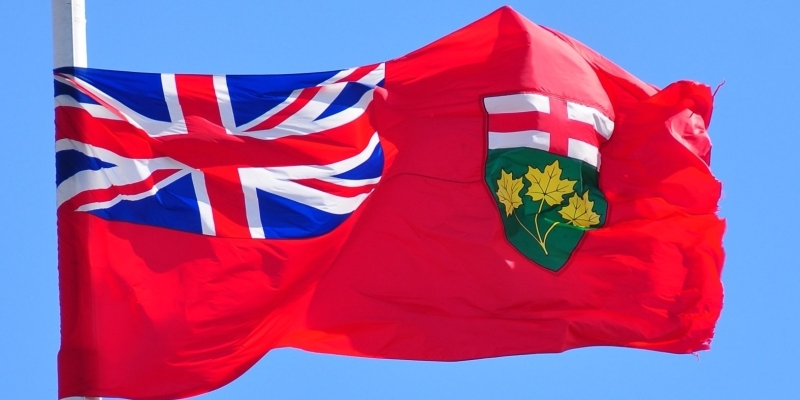 Ontario has a government debt, forecasted to reach $360 billion this year. For context, that’s almost $25,000 for every man, woman and child in the province. What’s more alarming is how quickly the debt burden has grown in recent years. Between 2013 and 2018, for example, Ontario’s net debt burden grew at an average annual rate of $13.5 billion annually. Unfortunately, thanks to the budget tabled by the Ford government Thursday, this rapid debt accumulation is set to continue. Over the next five years, net debt is expected to climb at an annual average rate of $9.6 billion per year. While that’s a slowdown, clearly Ontario will keep piling up substantial debt in the years ahead. Consequently, the province’s debt-to-GDP ratio (the best measure of the sustainability of a government’s debt burden) won’t budge downward for the next several years. All this new debt will have real consequences for Ontario taxpayers. Specifically, it means more and more of their money will be spent on debt interest payments instead of other important priorities such as health care, education or tax relief. The chart below clearly demonstrates this reality—debt interest payments, which were $12.5 billion last year, are expected to climb quickly, reaching $15.5 billion by 2023/24. That’s almost a 24 per cent nominal increase in just five years. Of course, Ontario’s large debt and growing interest payments were not created by the Ford government. The finance minister is correct when he says his government inherited “a mess” and cleaning it up won’t be easy, particularly if rising interest rates continue to drive up debt service costs and put more pressure on the provincial finances. However, though the Ford government may not have created these problems, it’s now responsible for addressing them. Unfortunately, the government’s first budget shows limited progress on that front. So to recap, the government’s fiscal plan calls for the nominal debt burden to climb, the debt-to-GDP ratio will remain elevated, and debt interest payments will keep eating more and more taxpayer money every year—at least until the end of the Ford government’s first mandate.